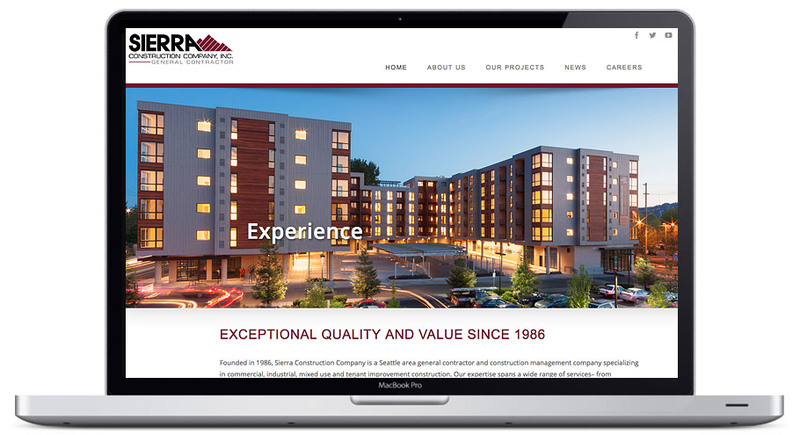 Website Design Team in Seattle | Sierra Constructions Company, Inc. 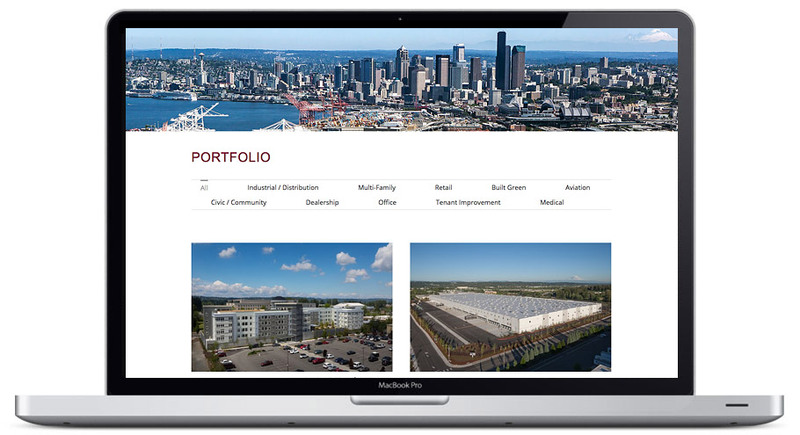 Founded in 1986, Sierra Construction Company is a Seattle area general contractor and construction management company specializing in commercial, industrial, mixed use and tenant improvement construction. 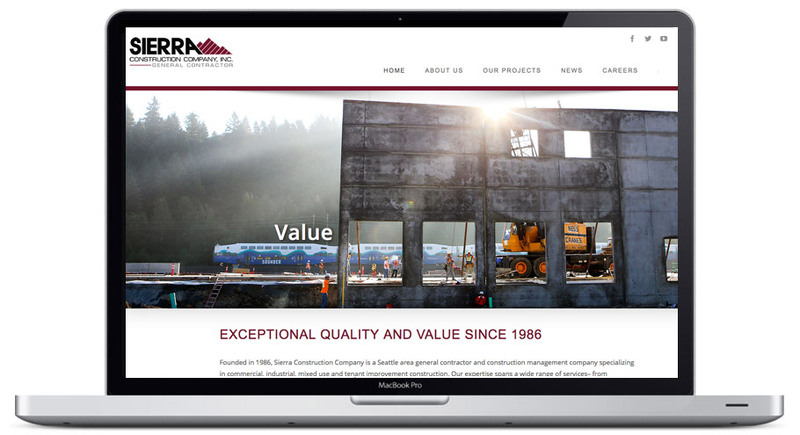 Sierra Construction Company came to our Seattle website design team with the goal of re-designing their corporation website. Hang Wire worked with Sierra Construction to develop a showcase website to spotlight their extensive project portfolio. High quality photography was used throughout the website in various ways. Full size rotating images on the home page, project slideshows, and full size background images were all used to create a visually appealing and interesting website.